Wow. 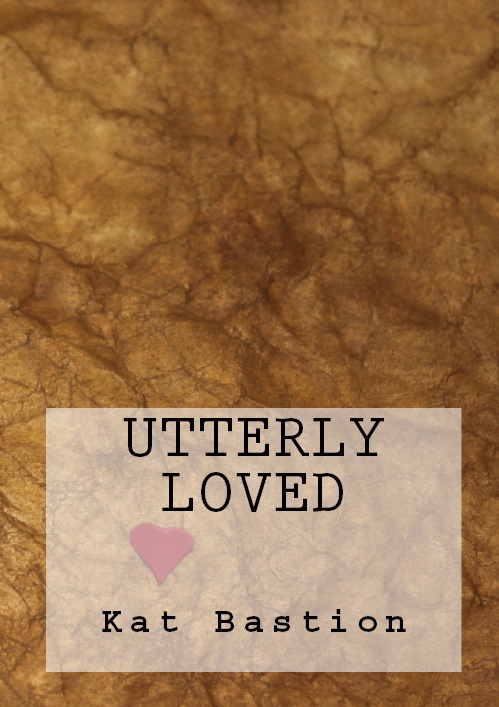 Please read a beautiful review of Utterly Loved that brought tears to my eyes. I’m humbly thrilled the poetry evokes as much feeling in others as it did for me. Thank you, Tamie and Elena. Foreword by New York Times and USA Today Bestselling Author Sylvain Reynard. In Utterly Loved, award-winning paranormal romance writer Kat Bastion shares her poetry with the world for charity. Heartfelt poems, rich in passion and rooted in nature, transport us to misty forests and sandy beaches. What began as a private collection of poetic love letters to her husband for their twentieth anniversary, evolved into a book of poems and quotes they decided to share. Proceeds of Utterly Loved, after costs and taxes, will go directly to selected charities. They will feel Utterly Loved. Visit her website http://www.katbastion.com and her blog http://www.talktotheshoe.com for a list of charities and updates. Finally, the Utterly Loved news you’ve been patiently waiting for, and I’ve been keeping secret, can now be shared. I’m humbly thrilled to announce that the foreword author for Utterly Loved is the New York Times and USA Today Bestselling Author and true humanitarian who inspired so many aspects of Utterly Loved… Sylvain Reynard. In the brilliant foreword of Utterly Loved, Sylvain Reynard eloquently captures the enormous need in the world and inspires abundant generosity like no one else can. Please read the incredible story of what transpired in Utterly Loved Foreword Author Reveal at Bookish Temptations. Stay tuned for a schedule of blog tour events and signed copy giveaways for Utterly Loved beginning December 1st as we head into an exciting release week! Where your involvement can change the world.